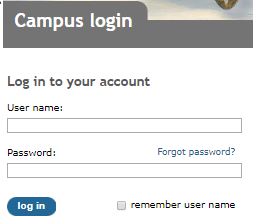 Q. I have a Lynda.com account set up, but I click login, the circle spins but doesn't log me in? 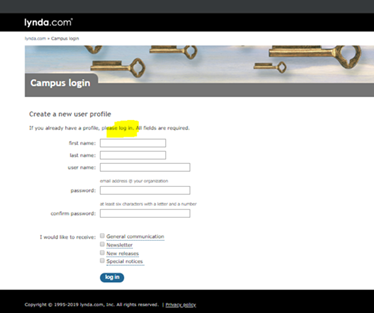 Some users have had an issue with Lynda.com where you enter the email address and password and it just spins a circle for too long and doesn't log you in. We are working with Lynda.com technical support to get that fixed as quickly as possible. 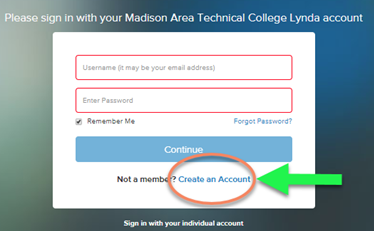 – enter your email address and Lynda password, click continue. If that takes too long to login, kind of spinning circles for a bit - click Create an account at the bottom of that box. on that screen, click log in at the top – since you already have a profile. Don’t actually create a new profile. Be sure to let us know if that workaround doesn't fix the issues for you.